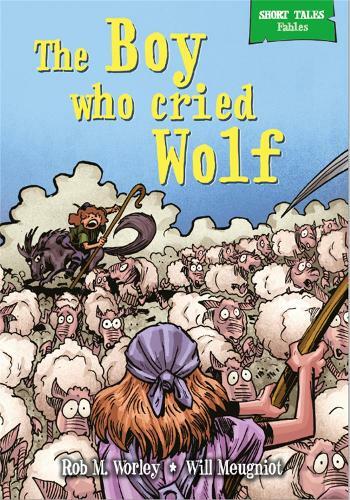 The tale concerns a shepherd boy who repeatedly tricks nearby villagers into thinking a wolf is attacking his flock. When a wolf actually does appear, the villagers do not believe the boy's cries for help, and the flock is destroyed. The moral shows how lying is not rewarded.